Dynamics 365 Business Central, has un-matched out-of-the-box functionality. Geared towards small to medium sized businesses, D365 Business Central is a great choice to get up and running fast and is flexible enough to grow with you. Dynamics 365 Customer Engagement is best suited for larger organization that require an extra layer of complexity in their ERP system. If you are new to D365 we can help get you setup right the first time! A successful implementation is more than just flipping the on switch, it’s taking the time to really understand how each piece needs to fit with all of the others. 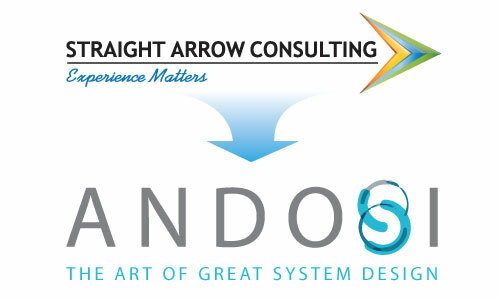 Andosi is the art of great system design! If you’re already using an older version of Dynamics and want to bring everything up-to-date with the latest version—Dynamics 365, we can help make the transition as smooth as possible! This is the perfect time to take advantage of the great benefits that the new Dynamics 365 has to offer!